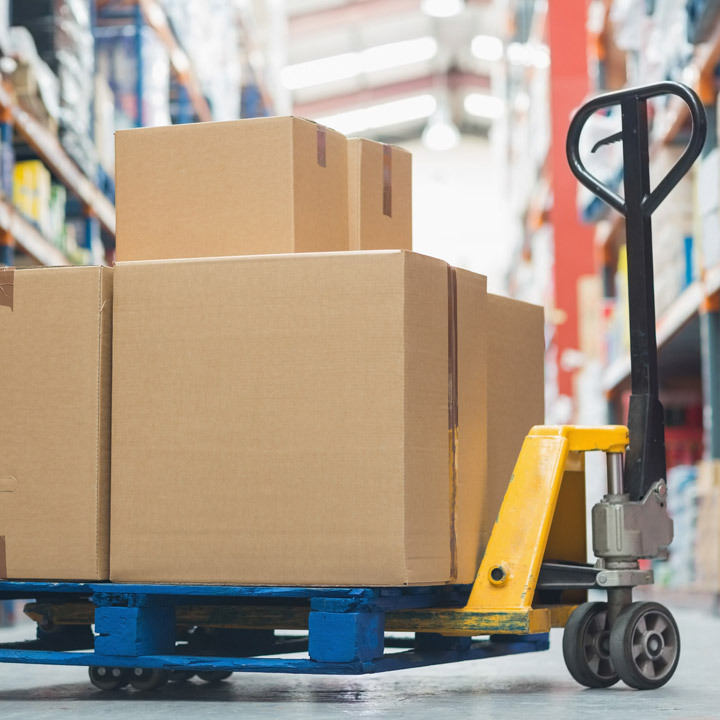 Running a retail business is not easy, particularly if your stock levels fluctuate and storage space comes at a premium. Perhaps you run an online business and need to claim back that living area, or maybe you’re just looking for a more secure solution to housing valuable stock. Either way, Titan has it covered. 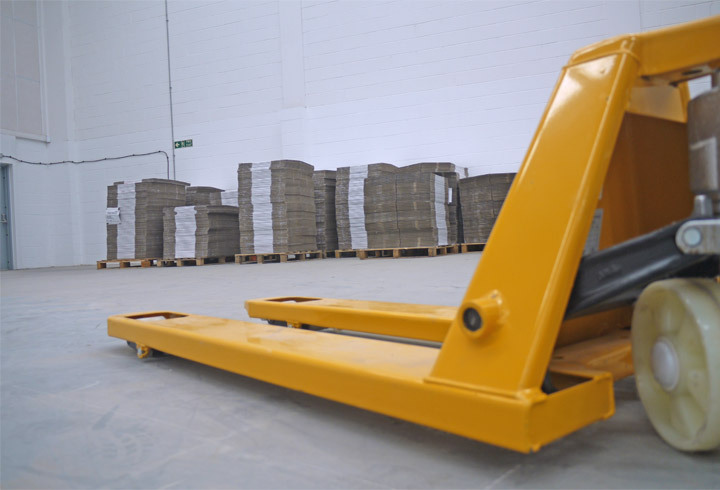 At Titan Storage Solutions, the flexibility of our storage space is paramount to our service. We cater for those looking for anything from a 10 sq. ft. locker to large warehouse spaces of 5,000 sq. 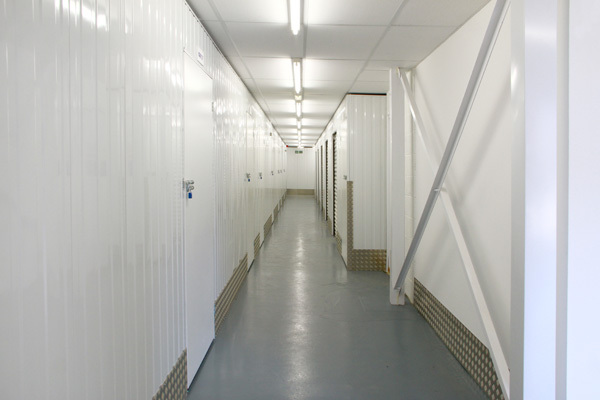 ft. We can match your storage needs to your annual sales trends so you never waste money on unutilised space. As a result, you can remain agile and reactive throughout the year, responding appropriately to drops and surges in custom. 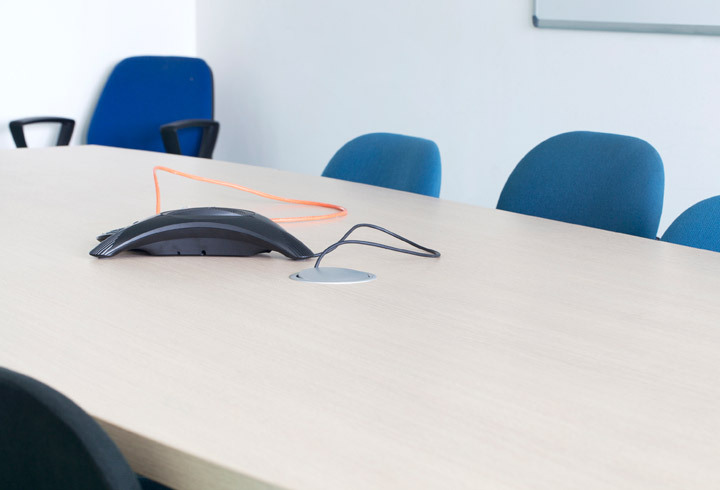 Keeping your customers’ happy should always be your priority, but it’s difficult to do that when your most popular products are always out of stock at the busiest times. By having extra stock storage at hand, you have the chance to keep more of the goods you know are likely to sell quickly. We realise that the stuff you store with Titan is valuable. 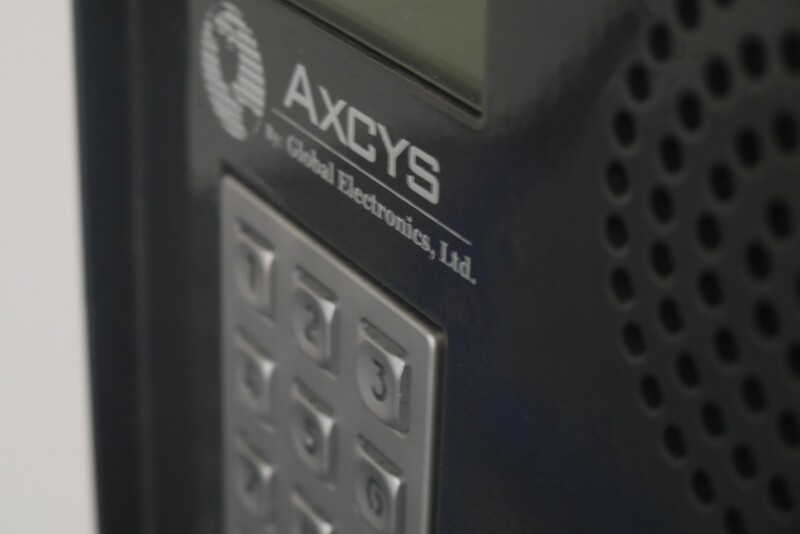 With our state-of-the-art security system and round-the-clock monitoring through CCTV and on-site employees, however, you needn’t worry about anyone gaining unlawful access. Your stock is kept safe and protected at all times. Our customers soon realise that they get more than just space when they choose us. You’ll feel like you have an extra pair of hands at all times, as our staff are able to take care of deliveries whenever they arrive. We’ll sign for it, store it and let you know when it’s been done. This way, you can focus on running your business. 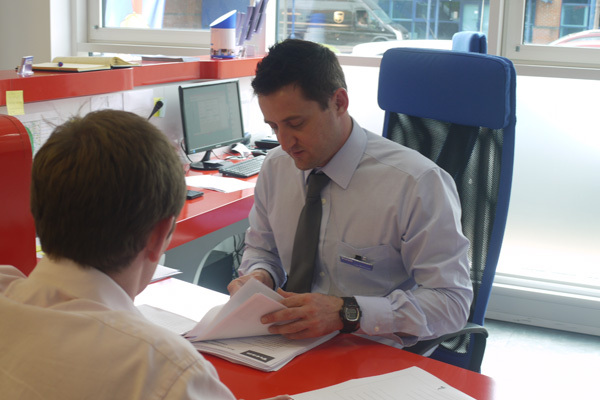 We don’t do long-term leases and complex contracts – you just pay for the space you use, when you use it. So, when business returns to normal after a massive spike, you’re able to remove your stuff and stop paying until you next need us. We have lots of storage advice on our blog. Don’t forget to check it out. If you are in rented accommodation, don’t forget to inform your landlord about the move at least 6 weeks in advance. Start de-cluttering. It is also at this point you might want to think about booking extra storage. Purchase moving boxes and packing supplies like silk paper, bubble wrap, extra blankets etc. 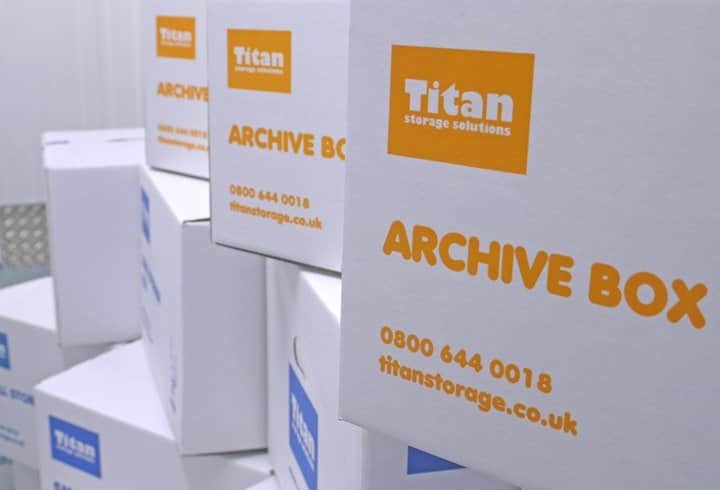 Check out the great deals Titan Storage has to offer! Notify all relevant authorities about your new address: utility companies (gas, electricity, water, phone), bank, post, doctors, TV subscription, deliveries etc. Checkout our moving checklist blog post for more helpful tips.